It’s official. 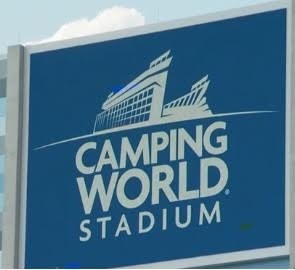 Orlando’s famous Citrus Bowl is changing names to Camping World Stadium. Officials wasted no time implementing the new naming rights deal. Signs are up and the new name is already being used in promotions for events at the stadium. 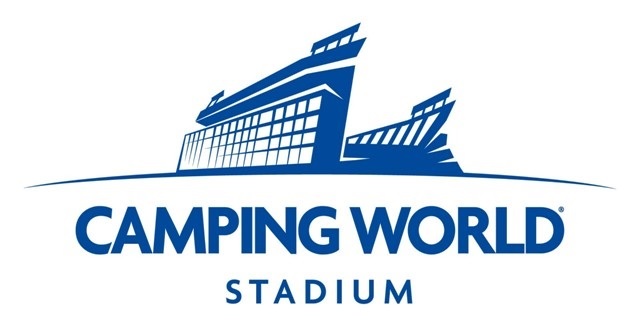 “Effective immediately, the stadium formerly known as the Orlando Citrus Bowl, will be known as Camping World Stadium thanks to a new, long-term exclusive agreement as the stadium’s new naming rights partner,” according to a release from Florida Citrus Sports. Click here for more on the stadium formerly known as the Citrus Bowl.